Spring Special: Book any July-Aug 2019 week and SAVE $95 off. Good thru April 30, 2019. Apply - rate 12.45% must be paid by renter. No exceptions. 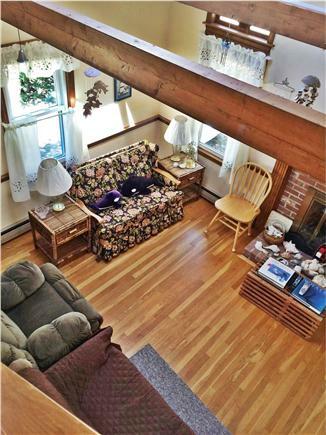 Rest and relax in the living room area with a HD TV, dvd player and VCR and a large ceiling fan. ComCast cable TV and WIFI for those who desire to keep in touch via the Internet. The dining room table seats 8 comfortably. Newly updated bathroom and kitchen floors. 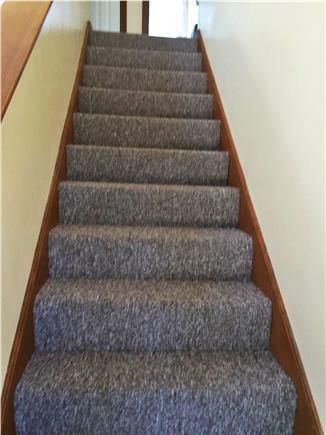 Upstairs carpeting replaced. New Sealy Posturepedic mattresses for all bedrooms. Farberware pots and pans for those who desire to cook in, but the house is close to restaurants. There is a large lobster pot for those who want to cook Cape Cod lobsters. Upstairs TV with DVD play for movies only. There are two bedrooms and one bath upstairs for the children and young adults, and a downstairs bedroom for adults who desire one level living. All oversized bedrooms with plenty of room to do whatever you want to do. Plenty of room for little ones to play in their own rooms. 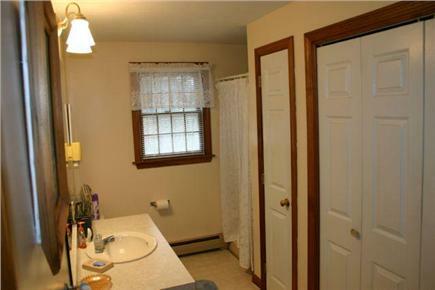 Brand new Washer & Dryer are located in the downstairs full bathroom. No towels/sheets supplied. 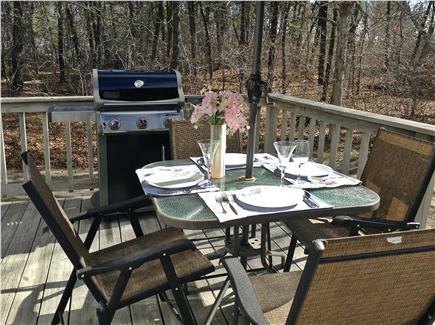 The patio has a brand newer Weber grill and deck set overlooking a large yard so the children can play when you are not at the Harwich beaches. 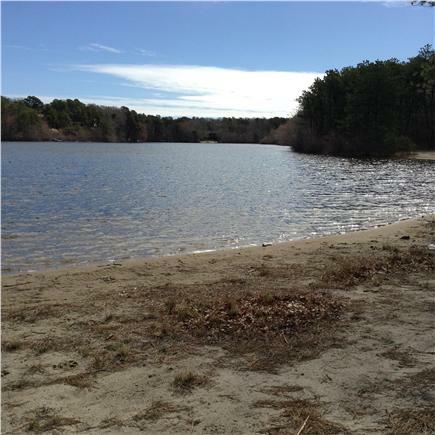 Bank Street and Red River Beaches are the closest salt water beaches.Sandy Pond fresh water beach is 1/2 mile away. This lovely house sits 160’ off the main road for privacy. It is located near Patriot Square Mall, which has a Super Stop & Shop, CVS, Marshall's and some small shops. Make a lifetime of memories here. Required Security deposit and signed lease- no exceptions. Centrally located in mid cape. Additional availability info: Please call or email for availability. This is a Saturday to Saturday vacation rental. Additional pricing info: Security Deposit required $400 & signed lease. Season 2019 no exceptions, State and local taxes of 12.45% will apply. My second time at this property surpassed the first. The owner, Marilyn, made communication both easy and simple from beginning to end. The location, amenities, appliances, supplies, arrival cleanliness, check in/out times all exceeded my first stay in 2016. 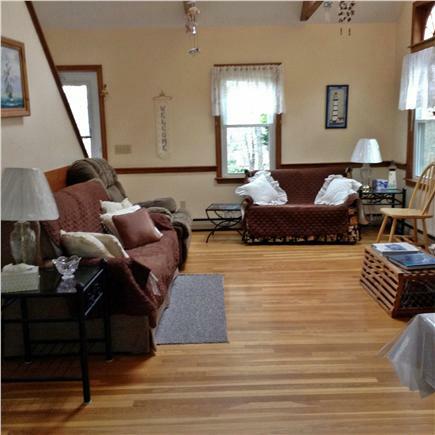 I am a 40+ year veteran Cape Cod vacationer and loooove this property and management. I'll be back! We have been renting this house for the past few years and will continue to return each June as our kick off to summer. The house is always immaculate when we arrive and has everything we need to be comfortable on our “ fishing “ vacation. 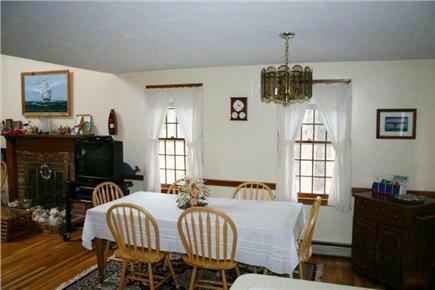 The location is perfect for fishing the nearby ponds and shopping/ dining in downtown Harwichport. When I eventually retire to the Cape, this is a house i would gladly call home. Wow...just wow! Specious, well located, fully equipped, well appointed, affordable! There is not much left to say. This is a terrific value. Marilyn was/is very accommodating and helpful. A win-win-win! My family and I very much enjoyed our stay in this classic Cape Cod home. 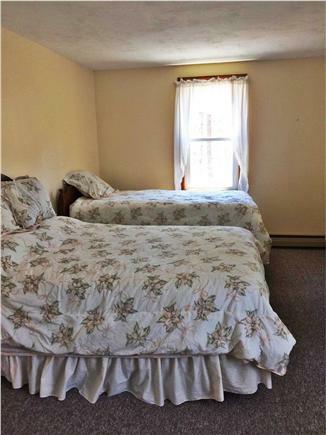 It was very comfortable, clean, well-stocked and in a terrific location. Just a short walk to stunning conservation land and marsh (including canoe and kayak landings) and a bike rental shop right on the Cape Cod Rail Trail. The owners were highly responsive and helpful in all communications before and after our visit. We hope to be back very soon! Great vacation home. Plenty of blankets, pillows, towels, cleaning products, which were greatly appreciated. We loved the house, so clean and easy to find. Great Rental, Great Value, Great Location!!! My family has rented this house for one week for the past four years. 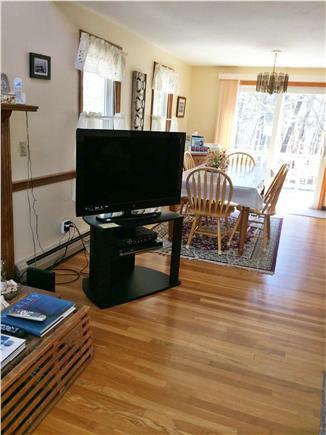 Very bright, clean and centrally located. Owners supplied more than ample dishes, glasses, etc. for the kitchen. 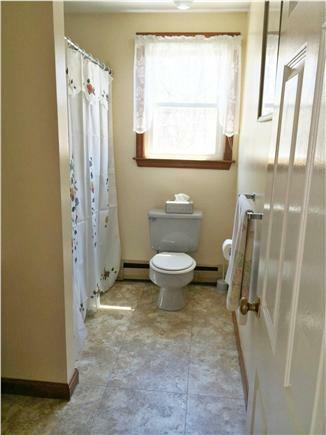 Full amenities. Washer and dryer very handy. We just loved the downstairs bedroom for the adults and children upstairs with their own bathroom. Close to Route 6 and Route 28. 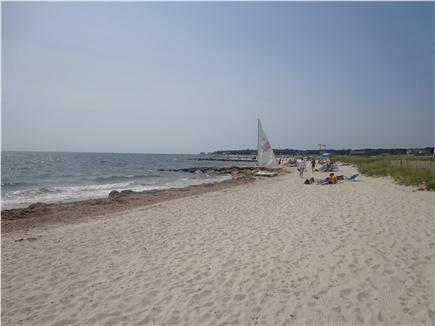 Tons of activities in the area and easy ride to Hyannis and P-Town. Absolutely love this rental property !!!!! !